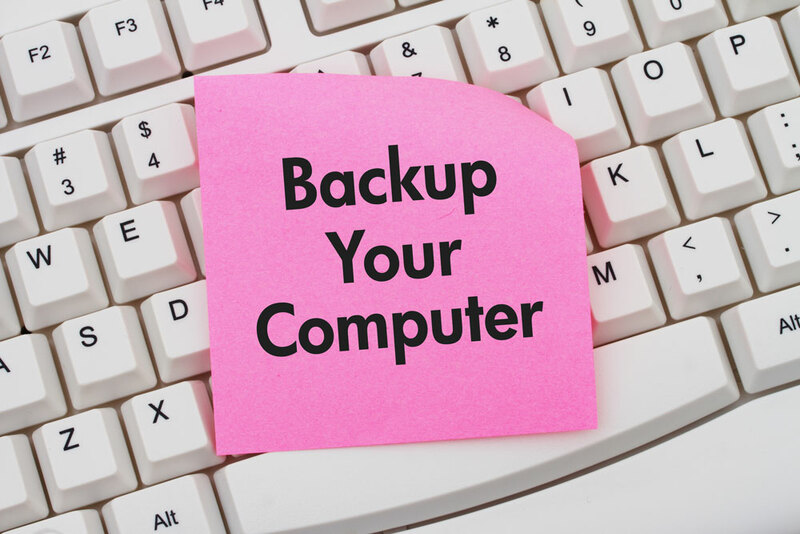 Make sure your files are secure with our data backup service. 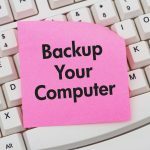 We offer complete backup solutions from individual file protection to full system protection, as well as individual file and full system restore with our data backup solutions. We store your files onto the cloud and monitor your backups to ensure their success. This makes sure all your files and photos are safe in the event your hard drive fails due to virus, fire, theft or other hazards. Using our backup system we can restore your entire system in the fraction of the time it takes to recover from a virus attack, hardware failure or system crash. This saves you time and money. Take advantage of this incredible offer.  $49 for your first hour of on-site service and repair if you live within our location boundary. Our boundary includes homes and businesses in Boise, Meridian, Eagle, Garden City, Star & Nampa. All locations outside of our boundary are excluded from this promotion. Additional hours are $75/hour. Contact us today for all your PC Tuneups!